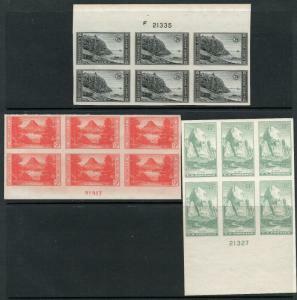 Condition:All stamps are the ones shown in the images. 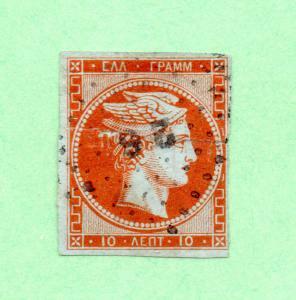 Centering, Perforations, Colors, Cancel, Condition are as shown. 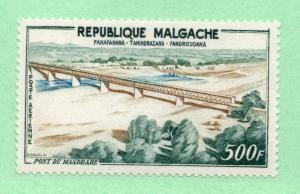 Affordable stamps, accurate descriptions and images, money back guarantee! Centering, perfs, paper condition, etc.. Are as shown in image. 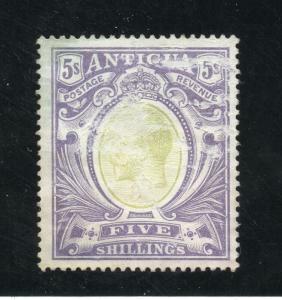 If there are any questions regarding a particular stamp or stamp lot, please contact us prior to bidding. We do our best to sell material that is accurately described and pictured in our images. 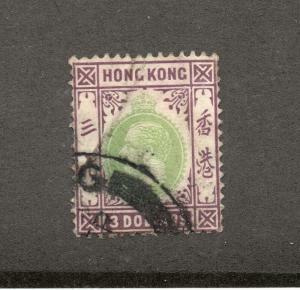 All stamps are sound unless otherwise noted in the item details above. _GUARANTEE:_ There is a 14 day return policy to ensure customer satisfaction! Please before leaving poor feedback: Return your items for a full refund. Upon receipt of returned item we will credit your account or send a refund. 1) Packages/ letters with a final price over $50 may include an additional $14 USD to cover the Hip international shipping discounted USPS rate. This will provide a tracking number for buyers and ensure buyer/seller protection. 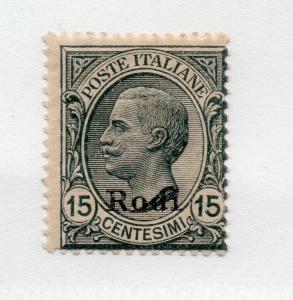 Please wait for Invoice from Robertmillsstamps to ensure appropriate shipping charges. 2) CERTAIN COUNTRIES will be charged the $14 rate or other adjusted rate based upon location for ALL shipments. Click the shipping tab to see individual Country rates. For questions or further information please contact us. Thank you for looking!